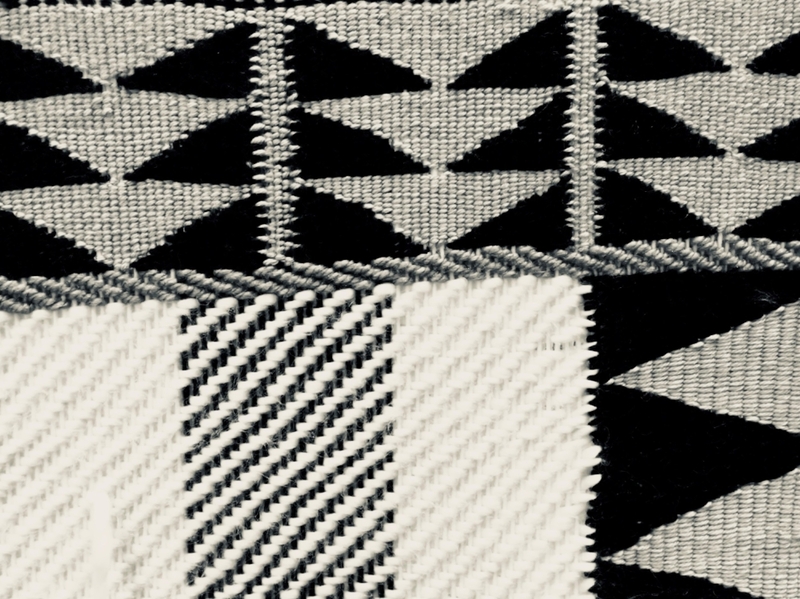 Explore indigenous knowledge and contemplate the power of nature in our lives as we examine nine early Salish blankets from the Museum of Vancouver collection. Elaine Humphrey and Terry Loychuk offer a closer look at raw materials using advanced microscopy, now confirming raw materials such as: hair from woolly dog, mountain goat, and sheep, plant fibers including hand spun cotton, and the use of diatomaceous earth. The presence of Salish wool dog hair is an exciting discovery, providing a relative date of the late 1800s or earlier! Join us to learn of these interested findings. We will feature blankets at this special event. Hosted by master weaver, and MOV Board member, Chief Janice George. Admission: *$10 Early Bird, $19 General Admission, **$10 MOV Members. Free for individuals who self-identify as Indigenous. *Early Bird ticket sales end September 12 at 5pm. Note: Event ticket includes FREE admission to our feature exhibitions Haida Now, c̓əsnaʔəm, the city before the city and Wild Things: The Power of Nature in our Lives (reg. $19). Please arrive early with your event ticket to view the exhibit. Dr. Elaine Humphrey began work at the University of Victoria on March 1, 2009 as the laboratory lab manager and STEHM technologist for the new Advanced Microscopy Facility. This position entailed building a world-class microscopy facility with responsibility for all aspects of running the lab. Prior to this position Dr. Humphrey ran the UBC BioImaging Facility. Dr. Humphrey has also served on the Microscopical Society of Canada committee becoming the president 2003-2005 and has been a regular attendant of the Microscopy Society of America meetings. She coordinates the Family Affair, an annual meeting hands-on session for delegates, their families and friends and is a co-chair of ProjectMICRO, an MSA outreach middle school program. Together with her colleague Terry Loychuck, she has been studying fibres from Salish weavings in museum and private collections up and down the coast. The pair have found Salish wool dog fibres in blankets from the Burke and North Vancouver Museums. Terrence Loychuk is an artist, private researcher, and passionate collector /conservator of antique textiles. He has studied an extensive inventory of important museum quality weavings from major weaving areas of the world. His private research projects have given him the privilege and good fortune to work with Museums and world class authorities in areas related to textiles such as Paula Gustafson, author of Salish Weaving, Alan D McMillan (Since the Time of the Transformers), Rick Schulting, professor of anthropology Oxford University (Hair of the Dog) and Historian Candace Wellman, discoverer of Smithsonian wooldog pelt’ Mutton’. Terrence has been collaborating with Dr. Elaine Humphrey since 2004. Chief Janice George graduated from Capilano University, North Vancouver BC, and the Institute of American Indian Arts, Santa Fe, NM, USA. She feels her education at these schools helped her excel as a teacher, adding to her most important traditional teachings. Janice is a hereditary chief, trained museum curator and educator.